Each year, the SAGE Foreign Rights Team attends the London Book Fair, the Beijing Book Fair and the Frankfurt Book Fair. If you would like to make an appointment or have a query about our program, contact foreign-rights@sagepub.com. 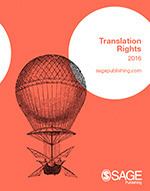 You can also browse our annual Translation Rights Catalogues for title recommendations in each subject area. Please note that we will only accept review requests from publishing companies and agencies. 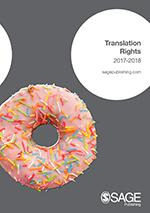 For permission to translate a single book chapter or journal article, please visit our permissions pages for instructions on submitting a request.